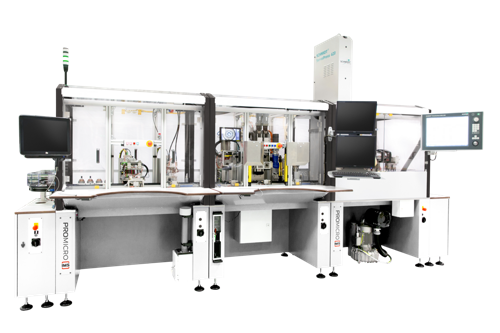 Visit IMS at the leading market place for automated production: automatica in Munich (19-22 June). Automatica showcases the world’s largest range of robotics, assembly lines and machine-vision systems. 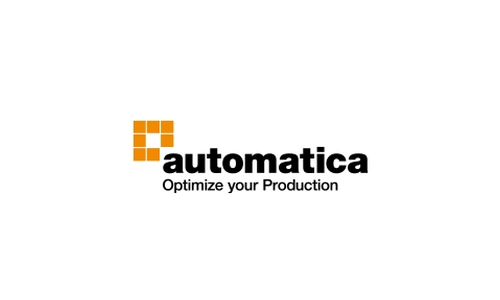 At our automatica booth we will show how we can support you in taking steps ahead of your competitors with optimal production automation and we have a demonstration machine that shows fast, accurate, high volume assembly of micro-optics. If you have (upcoming) automation challenges for one of your small sensors, actuators or micro-optics, swing by our booth and let us discuss new possibilities in production automation for your unique products. IMS is your partner in developing and building production lines for small, assembled products. 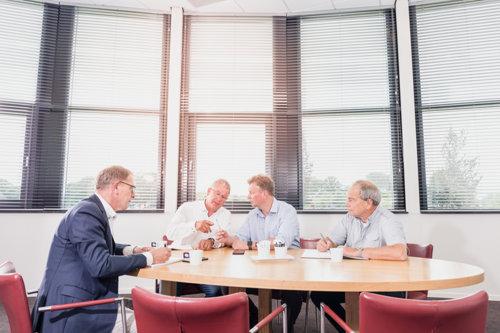 Our starting point for a successful cooperation is a thorough understanding of the customers’ business case: the reason behind the automation challenge and the desired pay-off. Are you interested to take steps ahead of your competitors? We are happy to answer any production automation questions you might have! You can meet the IMS-staff in Hall A6 at booth 333. The automatica fair takes place from 19 until 22 June at Messe Munich, Germany. If you’re looking for an entrance ticket for the automatica, we’re happy to help you out.